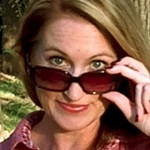 February is National Snack Food Month. That’s right! We get to snack it up all month long. But before you reach for the cupcakes or potato chips, think about healthier alternatives. They will satisfy your hunger without sacrificing your health goals. Hiland Dairy Yogurt is such a versatile snack. 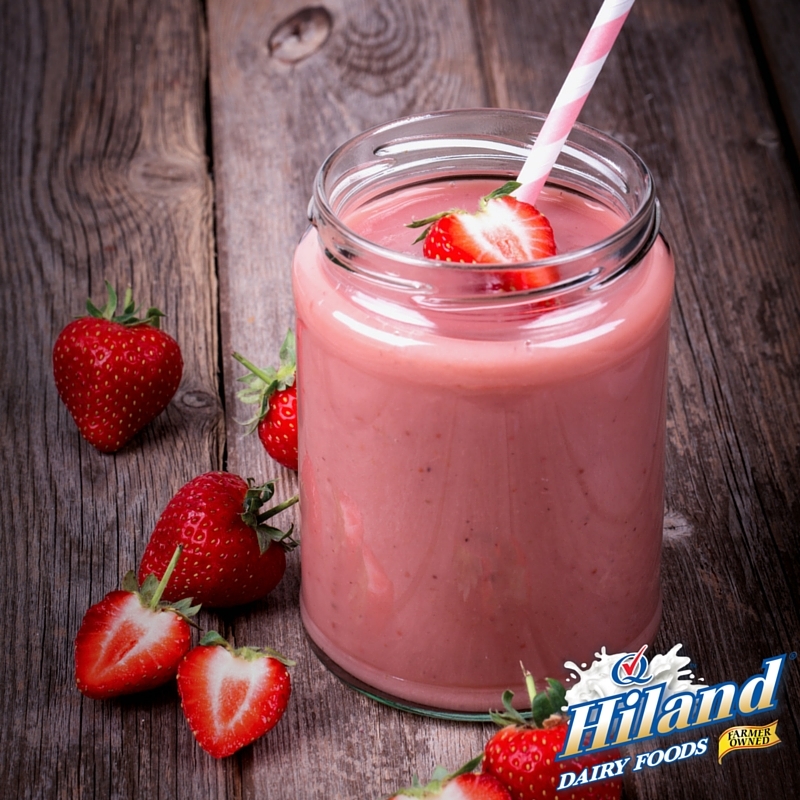 You can simply enjoy your favorite flavor of Hiland Dairy Yogurt, mix in your favorite fruit or granola or make a delicious smoothie to ward off the stomach grumbles. Check out my favorite smoothie recipe below! Add all ingredients to blender and blend until smooth. Serve immediately. Another favorite is Hiland Dairy Cottage Cheese. I love to add 1/2 cup of chopped chives and a few dashes of pepper to 16 ounces of Hiland Dairy Cottage Cheese and refrigerate it overnight. It makes a tasty side dish for dinner or a great topping for a salad or baked potato. Remember, eating healthy doesn’t mean eating boring. Head to the ‘Recipes’ section on HilandDairy.com to find other wholesome treats you can snack on during National Snack Food Month!